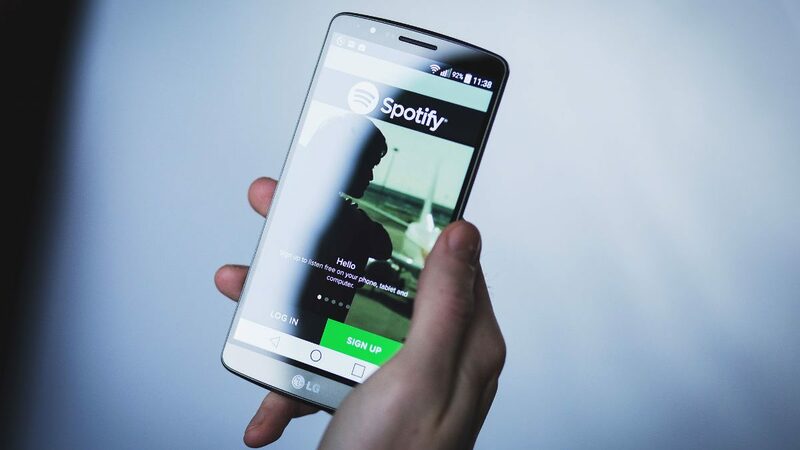 In an update on a post I wrote a few months ago, Spotify’s 30 million paying customers makes it the top streaming music service for paying users. Despite Apple’s best efforts, it’s managed to only accumulate 15 million paying subscribers to date, trailing a distant second. The other services trail some distance behind, as shown in the infographic below. One glaring omission from the above graphic is Google Play Music, Google’s music service. I couldn’t find any available numbers for how many paying subscribers Google has for either GPM or its sister service, YouTube Red. While it’s focused on YouTube, Red also includes Google Play Music for free. And of course, GPM allows those with existing music collections to upload up to 50,000 individual songs to the service, even for those using the free tier. Also not included in the graphic above is Amazon’s music service, available for free to paying Prime customers. Prime Music only has about a million songs, versus 30 million for Spotify, Google, and Apple. Keeping with its secrecy, Amazon refuses to release exact sales numbers. However, a consumer research firm estimates Prime has 54 million paying customers, as of the end of 2015. That’d put the number of available users of Prime’s streaming music feature well above Spotify’s paying base. With devices like Amazon’s Fire stick and Echo, as well as sales promotions like “Prime Day,” Amazon might want to give its music service more attention in the future. On a related note, news came earlier this week that there’s now more audio being streamed than video. Presumably this includes free users of Spotify, Apple, Google, and so forth.